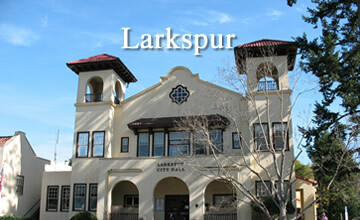 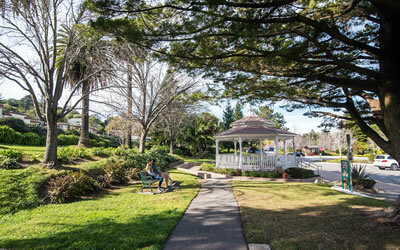 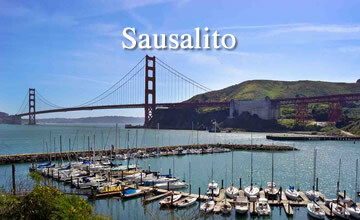 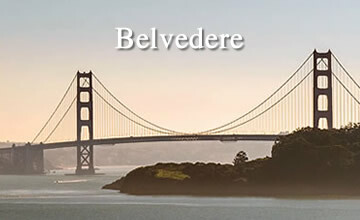 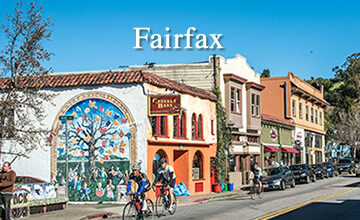 With great views of the Bay and the surrounding area, Corte Madera has a lot to offer people who commute to the city. 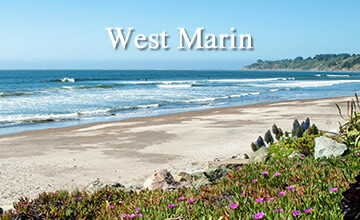 Just sixteen miles from downtown San Francisco, Corte Madera truly provides the best of both worlds. 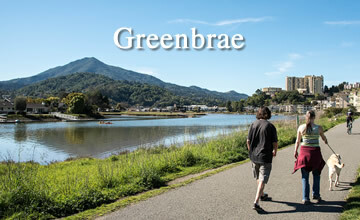 With a long history of conservation and a deep commitment to open space, Corte Madera boasts more parks and nature preserves than most other towns its size. 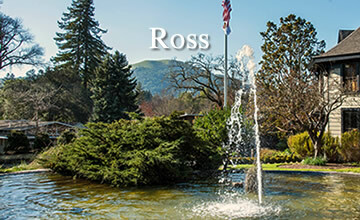 Miles of trails give ample opportunity to enjoy the wildflowers blooming in the surrounding green hills. 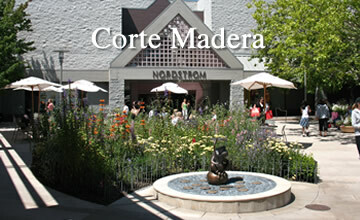 On the other side of the equation, Corte Madera brings a cosmopolitan feel to this pastoral ideal. 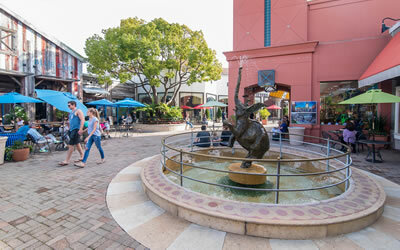 Two shopping malls are the center of activity for the town. 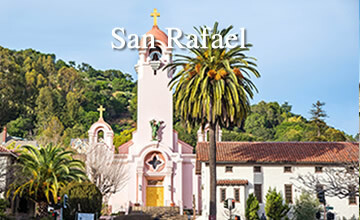 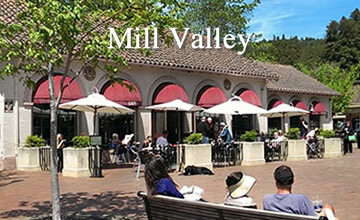 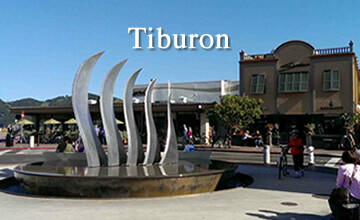 The Town Center offers a wide variety of shopping, with plenty of stores and coffee shops that are perfect for enjoying the beautiful Marin weather. 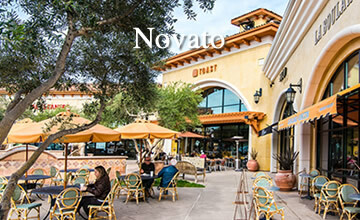 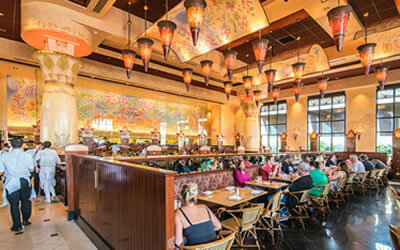 On the other side of the freeway, The Village, anchored by Nordstrom and Macys, has most of the other upscale chain stores familiar across the country. 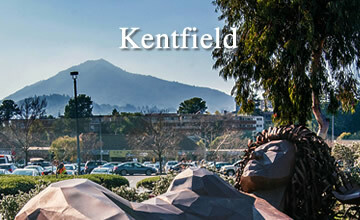 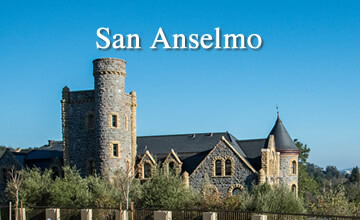 Great schools complete the package, and many families choose to live here for that reason.